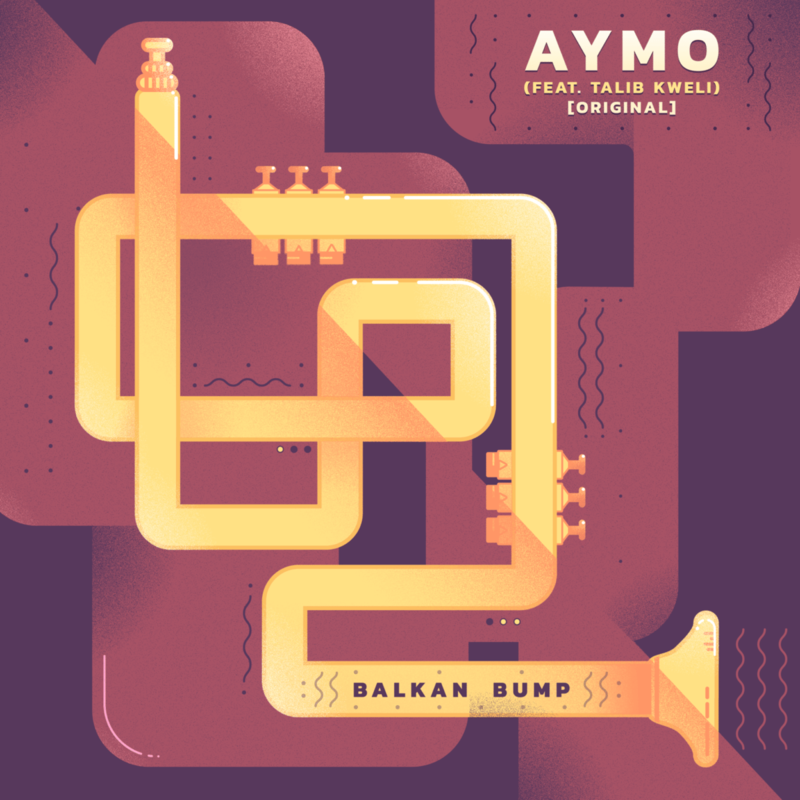 Balkan Bump, the newest project from trumpet player, producer and ethnomusicologist Will Magid, Gramatik and Brooklyn-born Talib Kweli have combined forces on the debut track “Aymo.” Balkan Bump debuted at Gramatik’s NYE show at Terminal 5 this past December and will be joining Gramatik on the road during his Spring 2018 Re:Coil tour. Musically, Balkan Bump is a fusion of live instruments, world influences and lush electronic production. The debut EP demonstrates his experience as an instrumentalist and arranger, fusing energetic Balkan brass with heavy electronic production and hip-hop/trap influences. 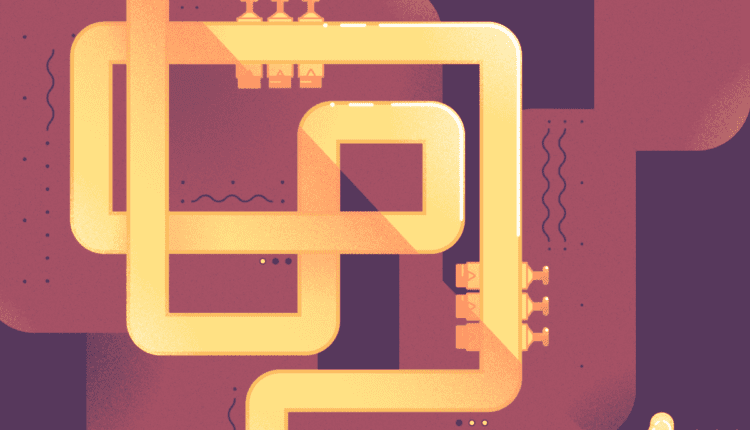 This thrilling blend of live brass and electronic production carries over to Balkan Bump’s live show, and can be found joining Gramatik as he unveils his horn-infused live set to a North American audience in Spring 2018 for the Re:Coil Tour starting in February 2018.